Animation Magic in the Animator’s Palate Restaurant aboard Disney Cruise Line’s ship – Disney Fantasy was honored with the Award for Outstanding Achievement – Ingenious Use of Technology. The technology behind the forthcoming Animation Magic show made its public debut at the Walt Disney World Resort press event in May 2011. In this forthcoming show on the Disney Fantasy, guests can draw pictures on their placemats and see those pictures come to life on the walls around them, fully-animated alongside favorite Disney characters in scenes from beloved Disney animated films. Also, Disney Imagineer Joe Rohde was honored with The Buzz Price Thea Award – Recognizing a Lifetime of Distinguished Achievements, including his work as executive designer on both Disney’s Animal Kingdom and the recently-opened Aulani, a Disney Resort & Spa at Ko Olina, O‘ahu, Hawai‘i, among many other projects he has worked on throughout his 30-year involvement at Walt Disney Imagineering. Joe and each of these winning projects will be honored at the Thea Awards ceremony, a black-tie gala to be held March 17, 2012, at the Disneyland Hotel. Congratulations to all of our Thea Award winners! I think it’s time Joe was honored as a Disney Legend as well! His work is amazing. Congratulations!!!! Animal Kingdom is my Fav. Park, Aulani was Amazing in October I was so enthralled by everything there. It would be a dream come true to sit down and talk with you sometime, The magic you have created has been awesome, I cannot wait to see more. YOU DESERVE THIS HONOR!!!!!! Enjoy and Keep the Magic coming! We cannot wait to see MORE, everything you create I know will be loved and become a classic treat to enjoy for years to come. Congratulations Joe! The Adventurers Club was and will always be my favourite place on the planet. Thank you for creating it, I’m forever in your debt!! Congratulation Joe! If the man behind the Adventurers Club didn’t recieve the award for a lifetime of distinguished achievements there would be something wrong with the world! Your many fans remain hopefull that someday your earthbound treehouse will reappear at Walt Disney World! Till then good sir, KUNGALOOSH! 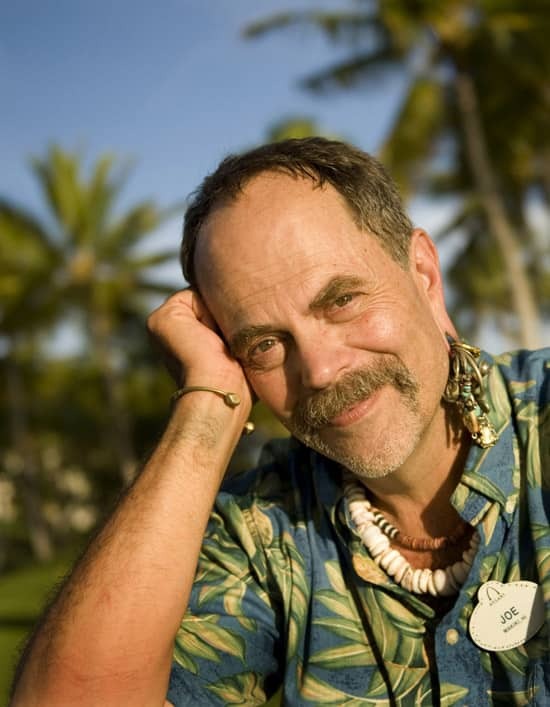 Congrats to Joe Rohde…and please keep MM&Y around for a long time! Kudos to Joe Rohde on a much deserved award! KUNGALOOSH! A much deserved award for so many amazing creations. Kungaloosh!!! WTG! Thanks for ALL the adventures. Congratulations to all! Walt would be proud. Congrats to Joe Rhode for all his hard work at Imagineering. Thanks for all the amazing experiences from the Adventurers Club to Disney’s Animal Kingdom and now Aulani. Congratulations to Joe and everyone who works so hard at WDI. Keep plusing it. But really, is there anyone better at what you originated. Congratulations Joe! Your contributions to WDW are amongst our favorites. We can’t wait to see what you come up with next and implore Disney to bring back our favorite of your creations: The Adventurer’s Club! KUNGALOOSH! Joe! Congratulations, Joe! Thanks for everything you’ve done to make the Disney parks so amazing and so much fun. I want to say that my favorite thing you helped create was the Adventurers Club. It will always have a special place in my heart. Kungsloosh! Rode the new Star Tours last week… awesome! Congratulations to Joe! So many great achievements throughout the years, and very unique ones too. I still have amazing memories of the Adventurers Club. Here’s wishing you many more years of creative home-runs! Congratulations Joe . I have watched your achievements over many years and I am amazed at them. Once again congratulations. Keep up the great work You have many more fantastic ideas inside waiting to get out. 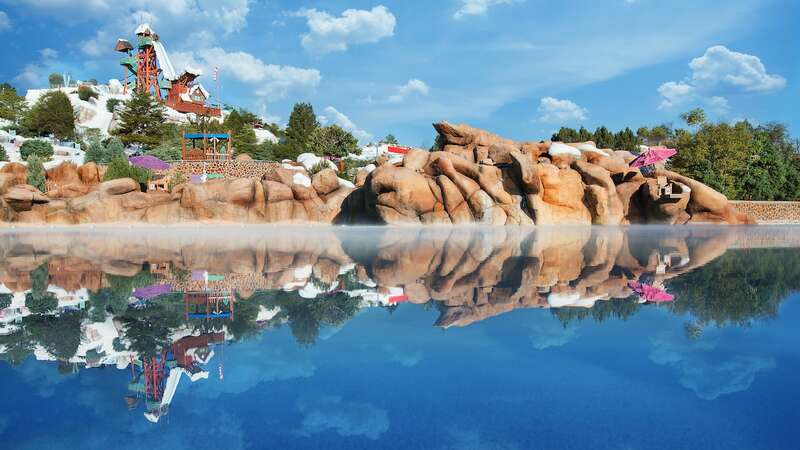 They deserve the awards for these amazing attractions! Joe Rohde has got to be just about one of the coolest people on the planet. THANK YOU!!! Congrats! Congratulations to all the project teams! 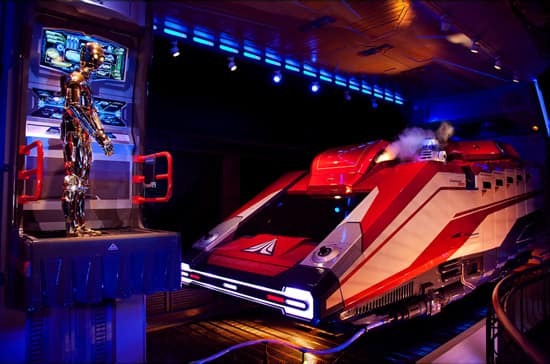 I love the new Star Tours and can’t wait to sail on the Fantasy next summer. I also can’t wait to see what Joe cooks up next for Animal Kingdom! Joe Rohde definitely deserves it, such an amazing imagineering. Thanks for Animal Kingdom and Everest! Congrats on your Thea honors! Fantastic! I’ve seen both Magic, Memories and You shows at Walt Disney World and Disneyland and I love it. It’s one of the best kept secrets at Disney. Most guests stumble on it, only to be surprised and delighted. Congratulations all involved and well done you Joe Rohde!